A Love Letter To The Humble Honey Mask. Whereas once you wouldn't catch me dead smothering my skin in this sticky stuff, it's now a once (or even twice) a week treat for the skin that I'm calling a staple for any and all. Raw, unpasteurized honey is the beautiful Bee's life work, why heat it & treat it? If you want this sweet stuff for your face you're going to have to hunt down some good stuff, it doesn't have to be Manuka honey but make sure it says "raw" or "unpasteurized" somewhere on the packaging. If you can't find any in your local supermarket try a health food shop instead! But what's so good about honey? So. many. things. Honey is a natural humectant (meaning it draws moisture into the skin) it softens, cleanses, naturally lightens skin, exfoliates and is incredibly moisturising and soothing. 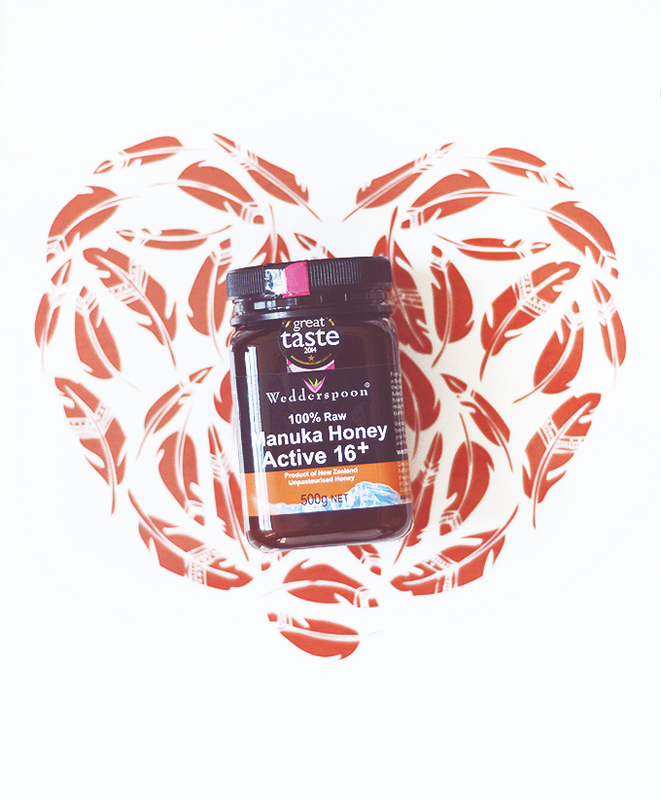 It is also naturally anti-bacterial and anti-inflammatory, and these properties are increased even more so if you pick up manuka honey. You can use honey as a natural gentle option for cleansing your skin, I like to do this when my skin is feeling particularly dry or inflamed. There's no need to worry about a sticky face either as honey emulsifies with water leaving no residue on your skin, amazing! My favourite way to use this jar of golden nectar though is as a soothing, nourishing, acne fighting face mask. I take roughly a 20p sized blob and add just one or two single drops of water to loosen the consistency before massaging over skin. A thin even layer is key or else you'll find it sliding off your skin and dripping onto your clothes! You literally can't leave this mask on too long, my record is probably nearing 3 hours, the longer the better! Once I finally decide to wash it away my skin feels incredible - so soft! I never feel the need to apply a moisturiser or face oil and just let my skin do its own thing for once as the honey has given my skin the ultimate detox - removing dead skin cells, moisturising and battling redness and acne. One ingredient and a million skin benefits? I'm sold. Have you tried a honey mask? Honey has been a skin savior for my acneic skin as well! It's so healing and gentle, while being able to cleanse deeply and reduce irritation.